Willkommen! 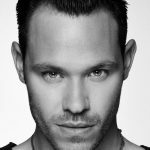 Singer/songwriter and actor, Will Young, is reprising his Olivier Award-nominated performance as the enigmatic Emcee for a revival Rufus Norris’ multi-award winning production of Cabaret, it was announced today. 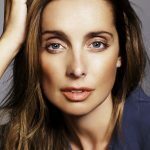 Musician and presenter Louise Redknapp will be making her stage debut as Sally Bowles. 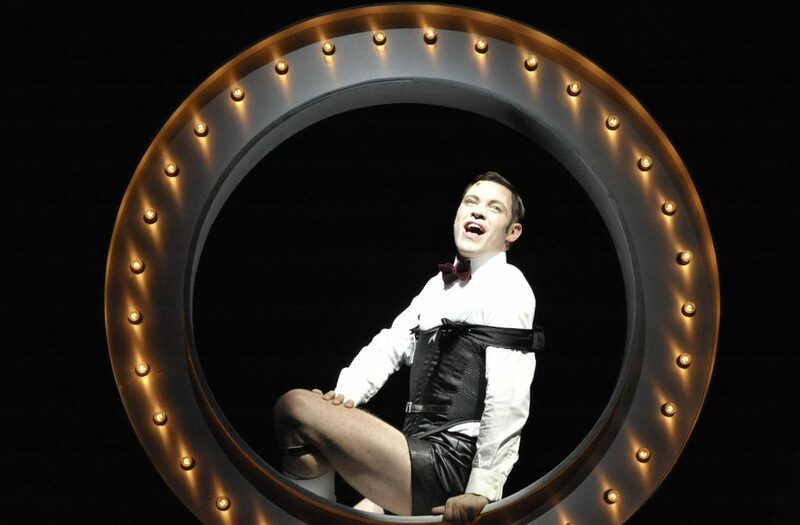 Cabaret will embark on a UK tour this autumn, opening at the New Wimbledon Theatre in September and playing theatres in Blackpool, Cardiff, Leeds, Milton Keynes, Salford, Edinburgh, Bromley and Brighton. 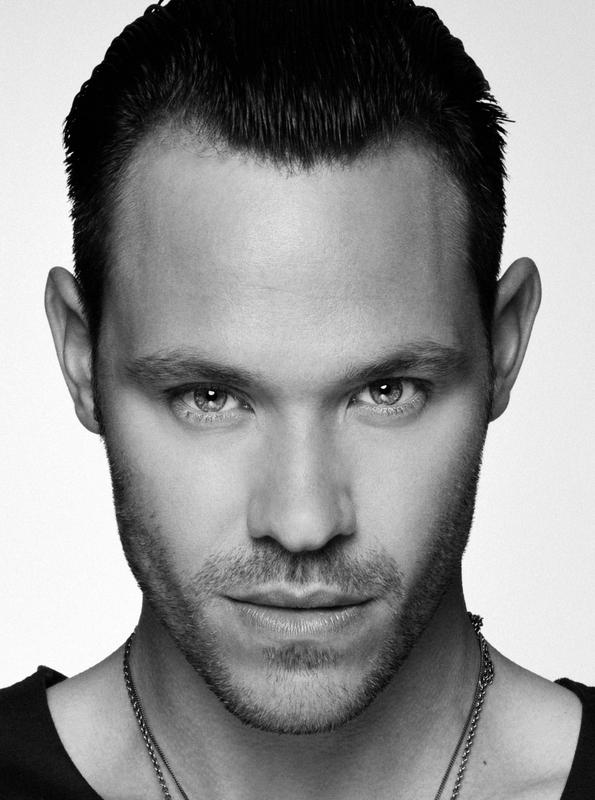 Will Young has been one of the UK’s most popular and successful music artists ever since winning the inaugural series of Pop Idol in 2001. He acted alongside Judi Dench in the film Mrs Henderson Presents and made his West End debut in Cabaret with an award winning performance. Louise Redknapp rose to fame as a member of the girl group Eternal before pursuing a solo career in music and on TV. Cabaret features show-stopping choreography, dazzling costumes and some of the most iconic songs in musical theatre including Money Makes The World Go Round, Two Ladies, Maybe This Time and the title song, Cabaret. The production turns Weimar Berlin of 1931 into a sassy, sizzling haven of decadence, and at its dark heart is the legendary and notorious Emcee, who performs nightly at the infamous Kit Kat Klub. 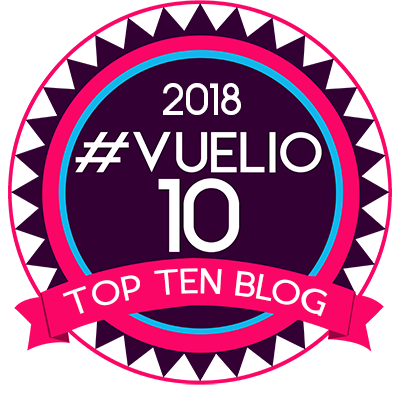 Since its Broadway premiere in 1966, and the famous movie version with Liza Minnelli and Oscar winner Joel Grey, Cabaret has won a staggering number of stage and screen awards including eight Oscars, seven BAFTAs and 13 Tony Awards. Norris’ production has enjoyed two smash hit West End runs and has picked up two Olivier Awards. December 5-9, Theatre Royal, Brighton. Get packed for Around The World In 80 Days this Xmas! how can you have a stunning film musical like caberet and turn it into the nonsense we watched this week. will young and the dancers made the show good, the rest of it i could not understand why they ruined it with banal and boring characters and story line.